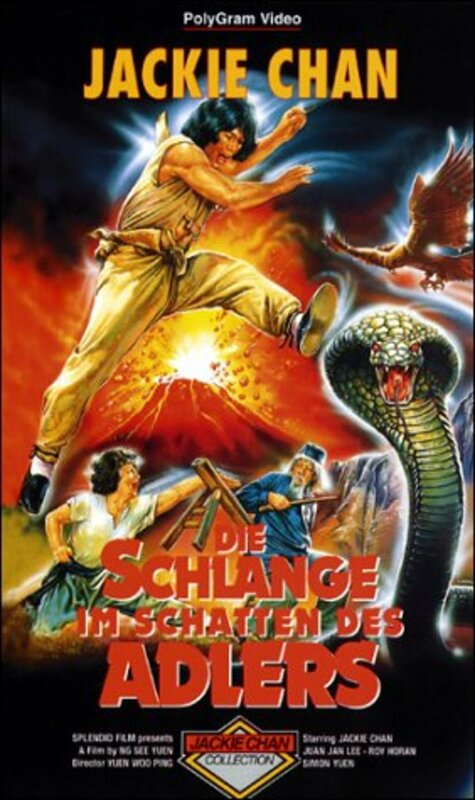 Toward the end of the Ching Dynasty in China, a 200 year old clan known as the deadly Eagle Claw society has eliminated every martial art style except for the Snake Fist. 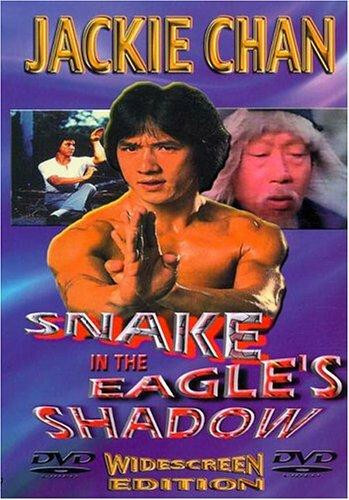 An evil Eagle Claw master known as Lord Sheng Kuan (Hwang Jang-Lee- DRUNKEN MASTER, HIT MAN IN THE HAND OF BUDDHA) is obsessed with eliminating any member of the Snake Fist schools. Sheng Kuan and his clan go out to hunt down the last practitioner of the Snake Fist, Grandmaster Pai Cheng-Tien ("Simon" Yuen Siu-Tien- DRUNKEN MASTER). 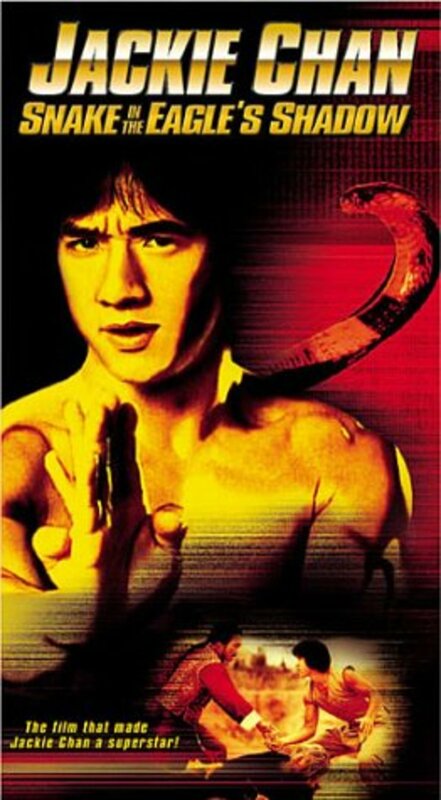 Pai Cheng-Tien goes into hiding disguised as a beggar while searching for his last surviving student (Fung Hak-On- WARRIORS TWO, John Woo's LAST HURRAH FOR CHIVALRY) not knowing that he was killed by Sheng Kuan. Pai Cheng-Tien is also unaware that the town he's hiding in is infested with Sheng Kuan's men. 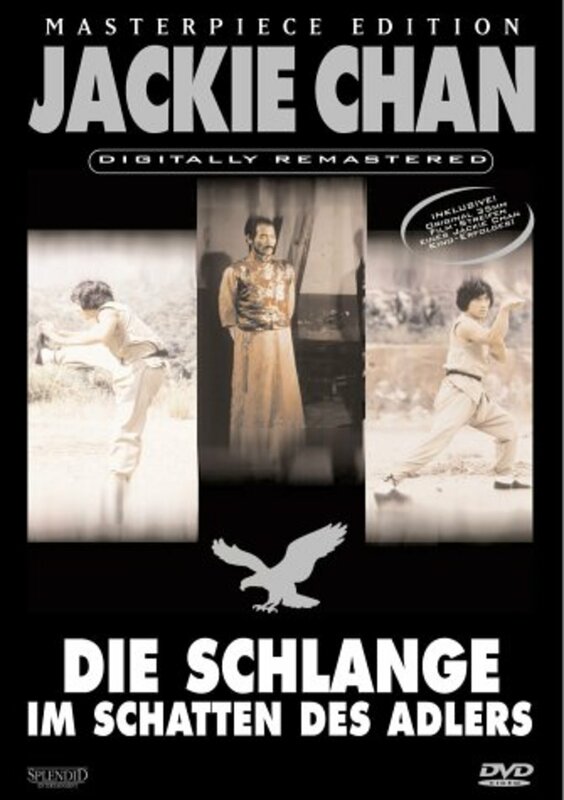 One day, an abused poor orphan named Chien Fu (Jackie Chan- RUSH HOUR, OPERATION CONDOR) "who can't fight and has no friends except for his cat" finds Pai Cheng-Tien being bullied around by rivals of the Eagle Claw school. He tries to help this seemingly defenseless beggar but doesn't know any martial arts which leaves room for him to witness the effective style of combat Cheng-Tien uses against the foes. 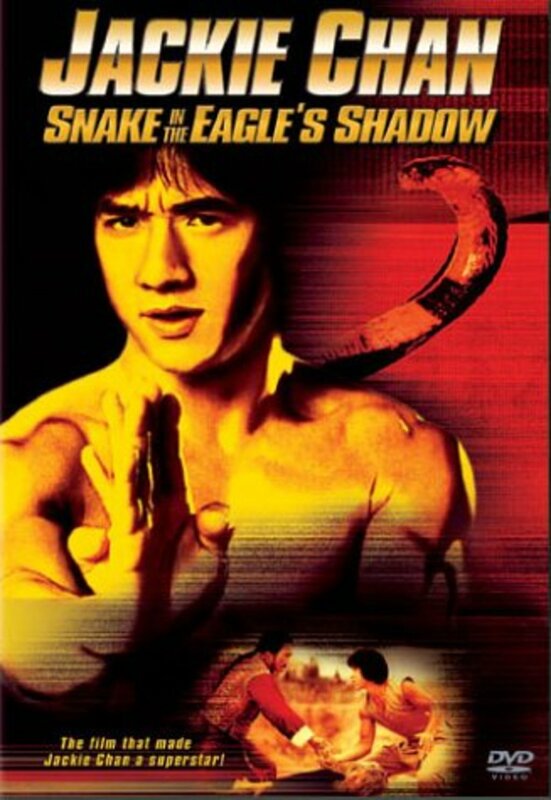 After that incident, Pai Cheng-Tien decides to teach him the Snake Fist style so he can defend himself when trouble arrives but will that be enough to stop Lord Sheng Kuan and his clan when they track them down? Regions are unavailable for this movie. 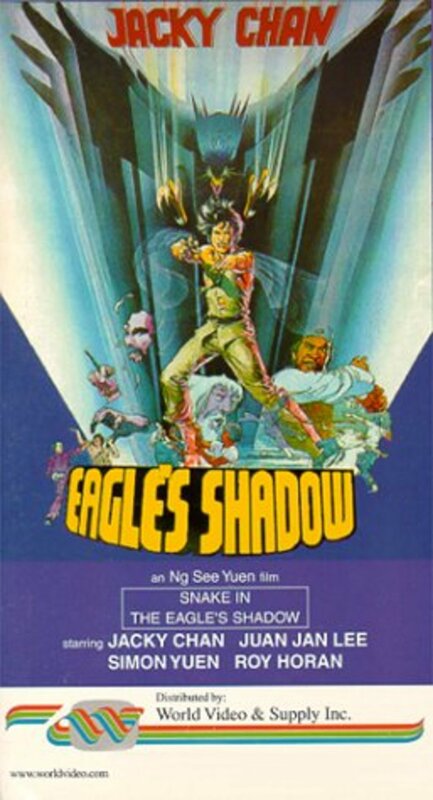 Click the "Watch on Netflix" button to find out if Snake in the Eagle's Shadow is playing in your country.